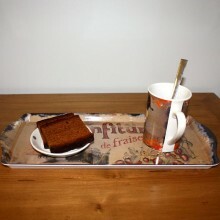 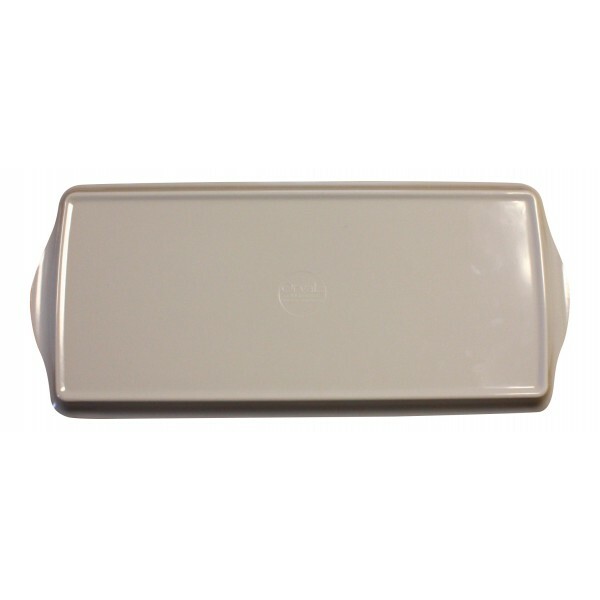 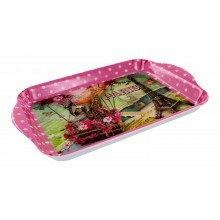 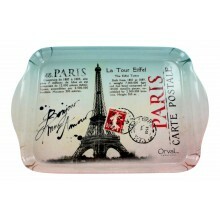 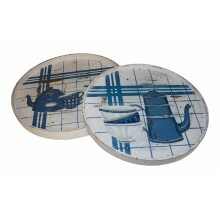 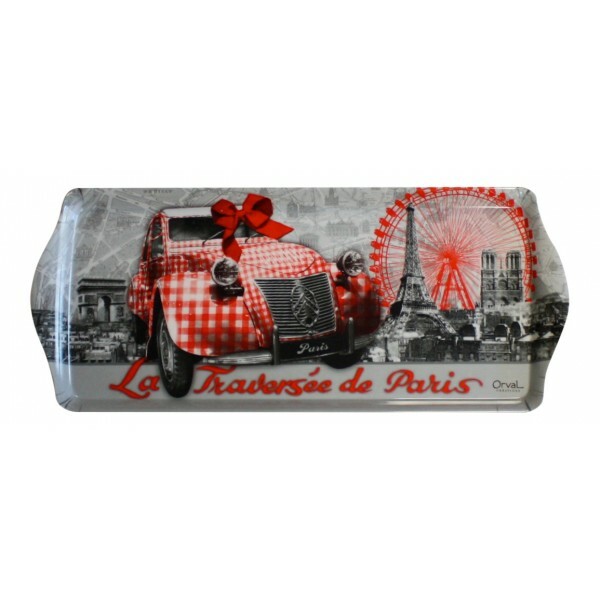 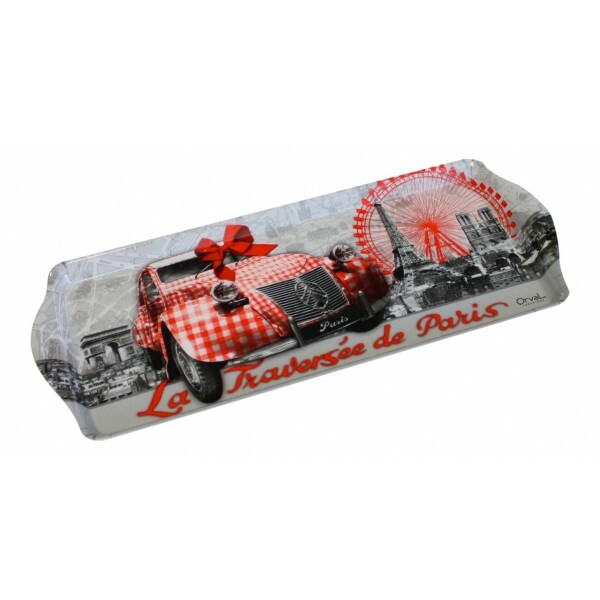 Home>Home & Garden>Kitchen>Trays>Long Serving Tray, French vintage design "Traversee de Paris" - 15" x 6 1/2"
Long Serving Tray, French vintage design "Traversee de Paris" - 15" x 6 1/2"
You can bring 2 mugs of coffee and French butter cookies at the coffee table! 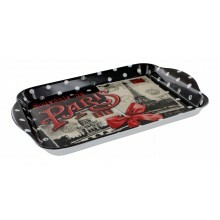 Measures approximately 15" x 6 1/2"
Use it to bring 2 mugs of coffee and French butter cookies at the coffee table! 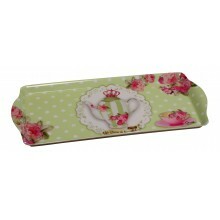 Long Serving Tray, French vintage design "La reine de Beau-the" - 15" x 6 1/2"
Wooden Round Serving Trays, set of 2, French Vintage Design "Cafe a Paris"